I hope you are spending some quality time with your family. Unfortunately,I couldn’t fly to visit my mum this year…but I am blessed to have a second family. 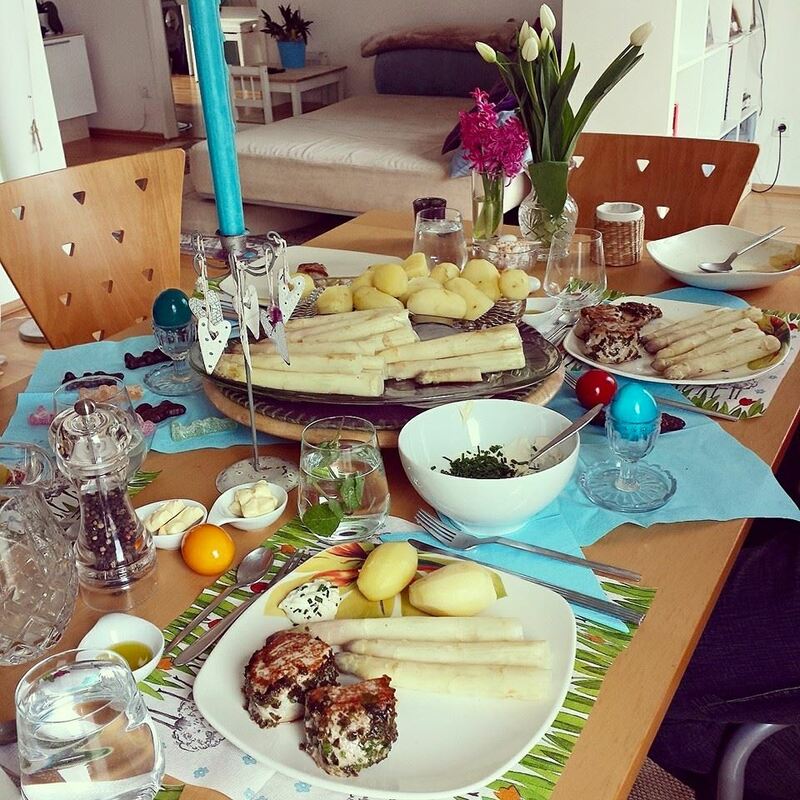 Austrian people have other easter tradition than romanian people…not that different,though..
On Easter Sunday fasting comes officially to an end. As a tradition for kids, colourful Easter eggs, sweets and small presents are hidden in the house or – if the weather allows – in the garden by a mythological Easter bunny. There’s also a delicious pastry in the form of a lamb (‘Osterlamm’), which is traditionally given to the kids by their godfather or godmother. We had a healthy dinner yesterday at my mother in law’s house. 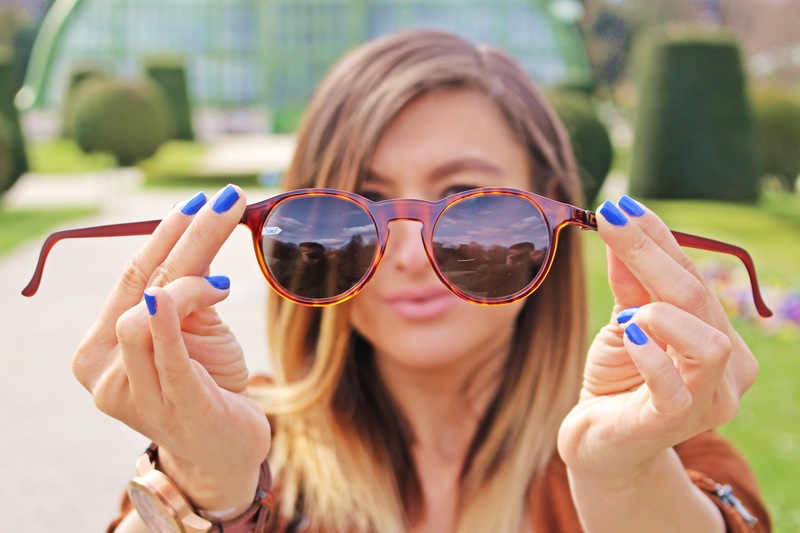 Today I wanna present you an austrian brand who makes unbreakable sunglasses. an unbreakable brand who supports unbreakable topics. The Life Ball, Europe’s biggest charity event supporting people affected by HIV and AIDS, is taking place at the Vienna City Hall again in 2015. This year, gloryfy is the official cooperation partner of Life Ball and is therefore presenting its exclusive and limited „gloryfy Life Ball Red Ribbon Collection“, featuring three different models! The Life Ball Community’s belief in the fight against HIV and AIDS is as unbreakable as the limited „gloryfy Life Ball Red Ribbon Collection“. The net profit of the sale will benefit the association AIDS LIFE. To send out a loud signal for acceptance, gloryfy is looking forward to supporting the Life Ball as official cooperation partner. True to the motto „Celebrating Life. Stay unbreakable!“. The ultra lightweights of the brand new collection are all characterized by unbreakable frames as well as unbreakable lenses and offer maximum wearing comfort. 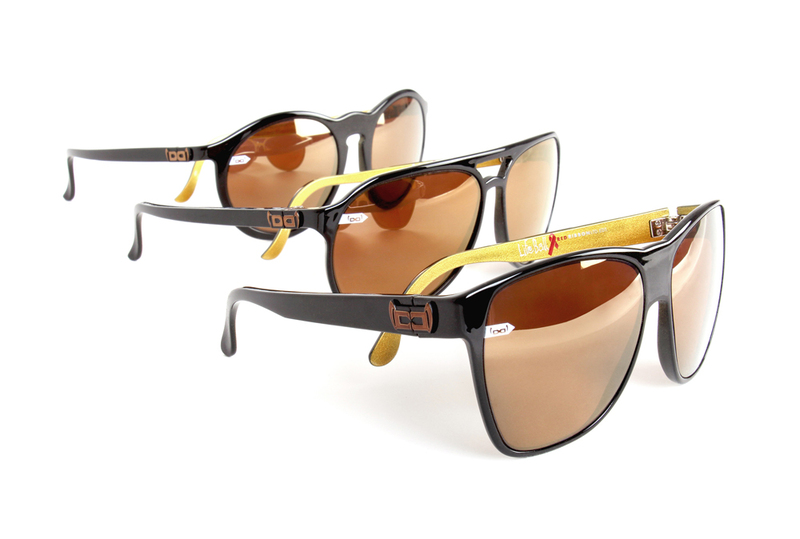 In addition to that, the gold mirrored unbreakable ENERGIZER redbrown lenses make these sunglasses the perfect fashion accessory! P.S. I’m starting the 4th day of my 28 Days Journey with Tiny Tea and the last few days I didn’t have the need to drink a coffee because the tea gave me a lot of energy. Maybe I can finally get rid of one of my many addictions thanks to Tiny Tea. I’ll keep you up to date with my Tiny Tea Journey.